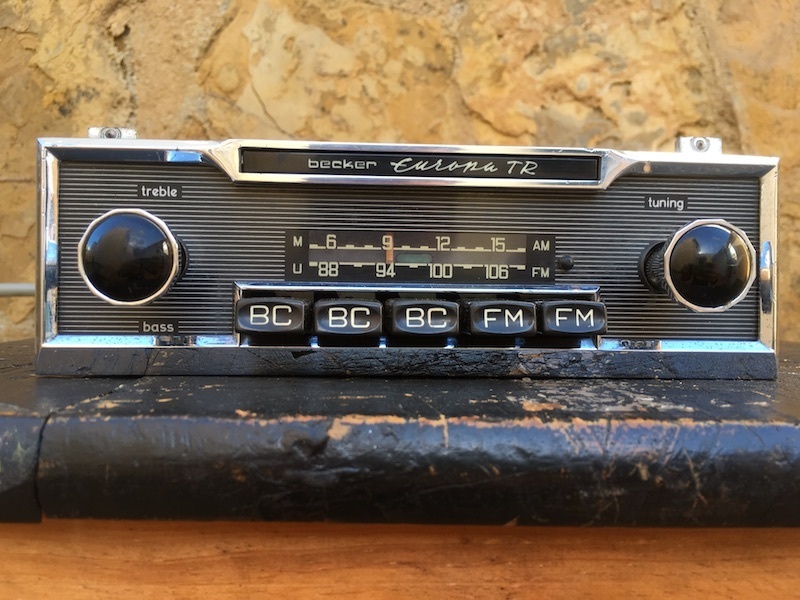 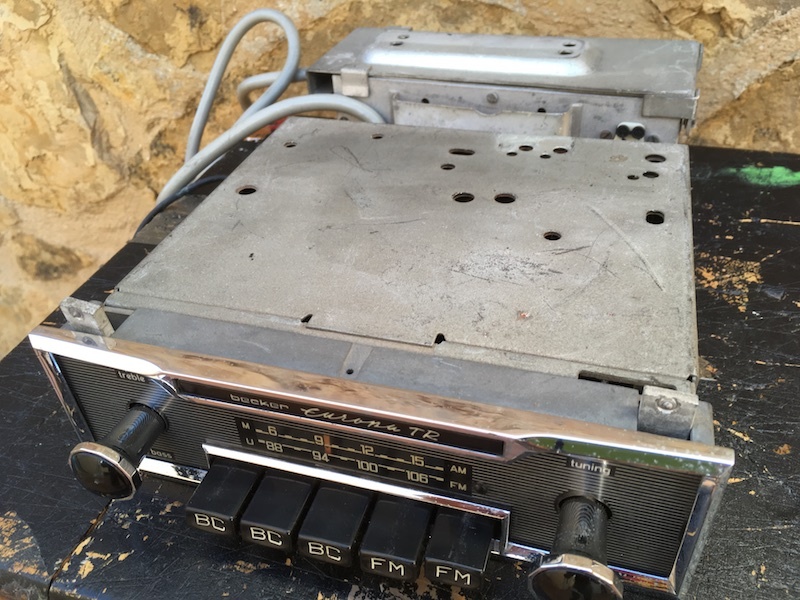 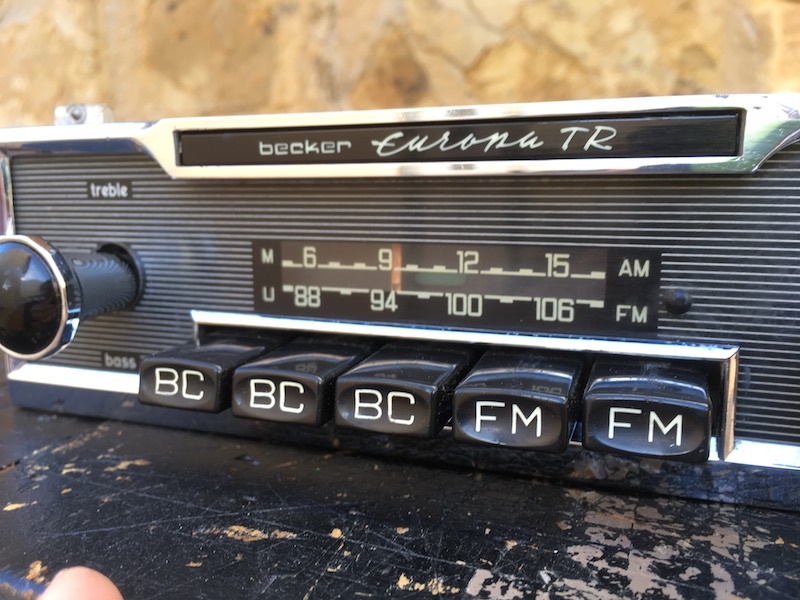 Becker Europa TR classic radio . 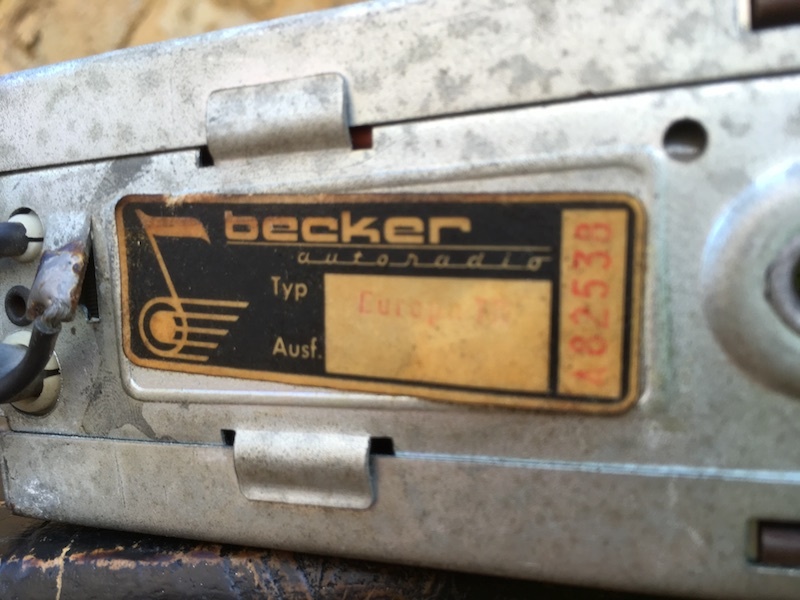 Very rare in this condition. 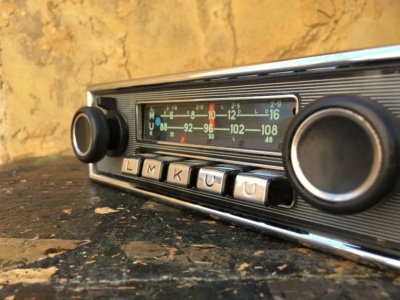 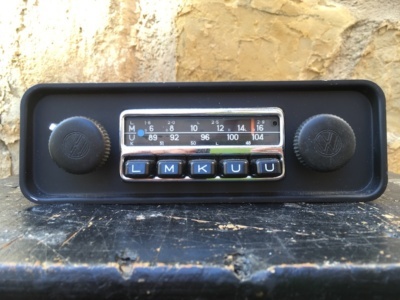 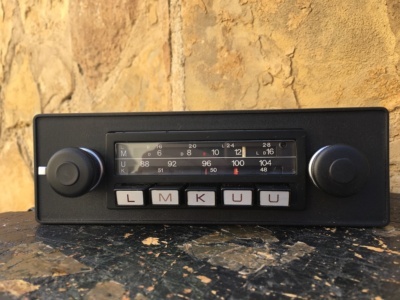 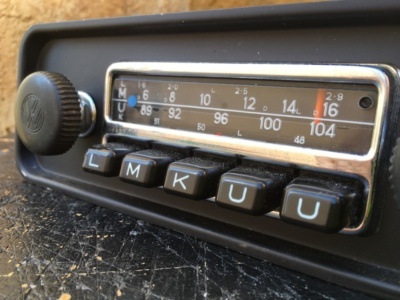 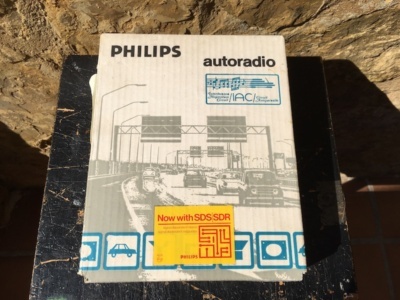 | Original classic car radios. 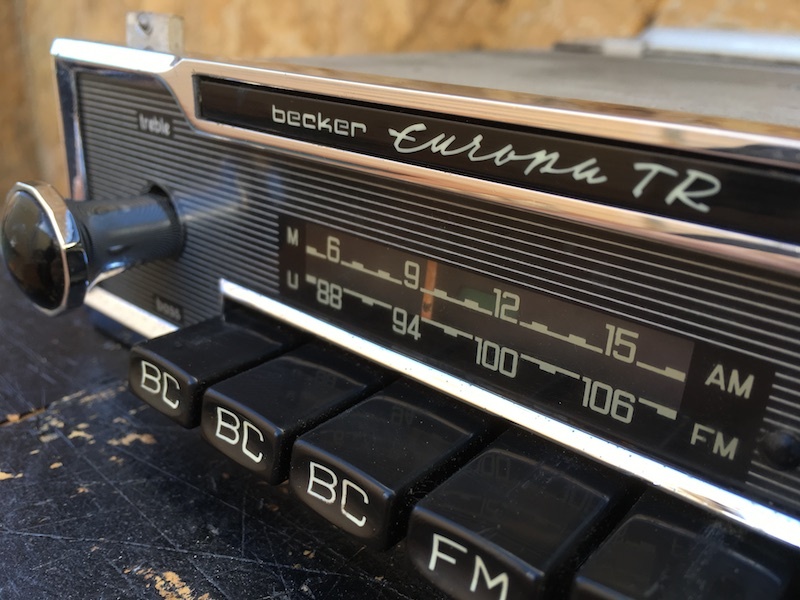 Home / 50's / Becker Europa TR classic radio . 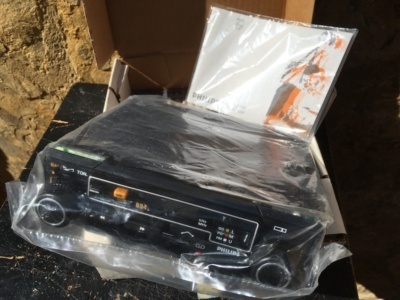 Very rare in this condition. 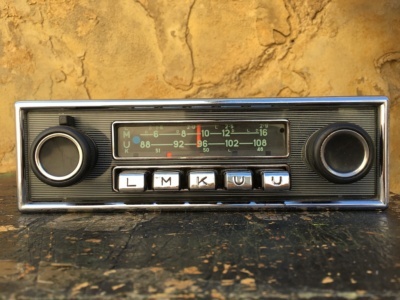 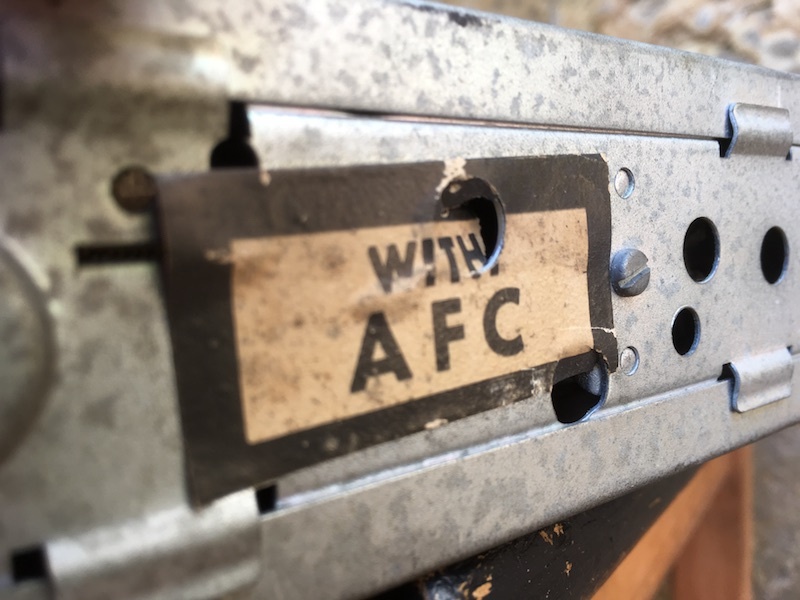 Very difficult radio to find in perfect working condition. 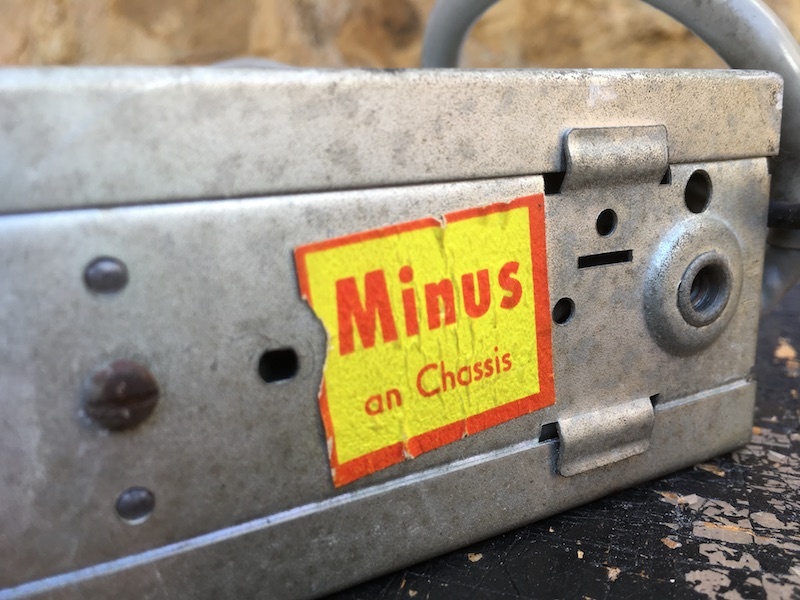 Original great example.